USA TODAY reported last week the growing movement of ecologically conscious Serious Games that deals with the real destiny of our actual habitat. I had early identified this trend, to the point of creating a dedicated category in both my previous blog FUTURE MAKING SERIOUS GAMES Ecology Games (31) and the current one SERIOUS GAMES MARKET Ecology Games (30). 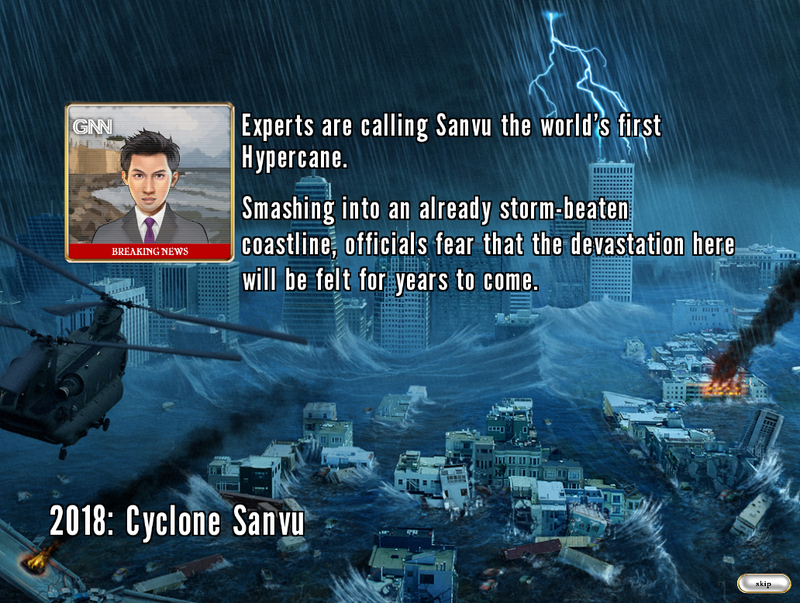 As the cost of development has dropped, games have gained in popularity as a method to spread environmental messages. "Many different organizations want to put out green messages, be associated with the environmental movement and develop competence and conviction in saving energy," says Clark Aldrich. 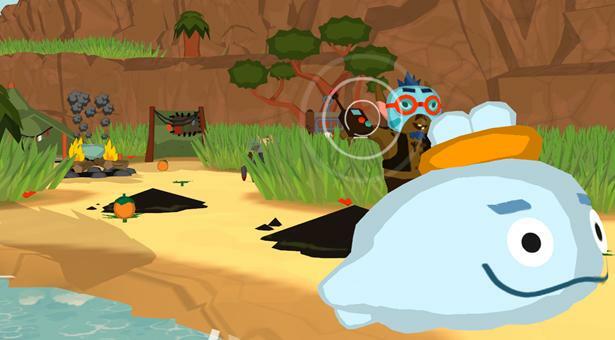 Serious Games with environmental and ecological themes are becoming a tool for non-profits and governmental groups because, "This is an issue that resonates with the next generation," Aldrich says. "Both the inclusion of emotion and engagement make the messages stickier, and it speaks the language of the students." Face the Waste - Toxic Tim tries to thwart players as they sort trash into the correct recycling bins. Find the game on the iPhone or iPod Touch for 99 cents. 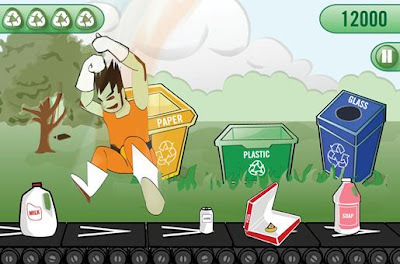 The article also provides examples of Recycling Serious Games for the iPhone/iPod Touch, Web games, with a wide variety of free-to-play Flash-based games addressing environmental issues, as well as Downloadable games, like the upcoming game Okabu that will be available on the PlayStation Network (later this fall).